From J.G. Ballard, author of Crash and Cocaine Nights comes his extraordinary vision of an African forest that turns all in its path to crystal. Through a 'leaking' of time, the West African jungle starts to crystallize. Trees are metamorphosed into enormous jewels. Crocodiles encased in second glittering skins lurch down the river. Pythons with huge blind gemstone eyes rear in heraldic poses. 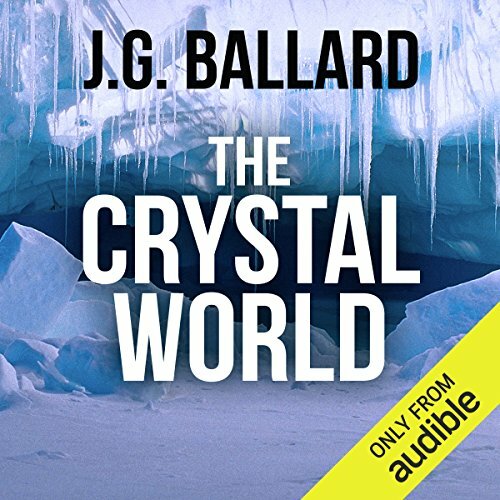 In this tour de force of the imagination, Ballard transports the listener into one of his most unforgettable landscapes.